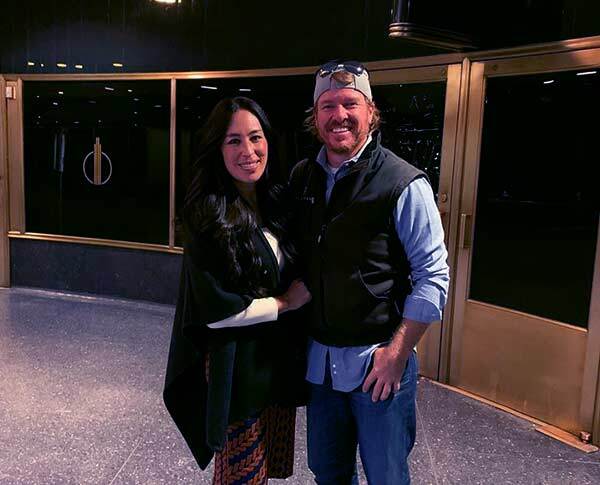 Truth About Chip And Joanna Gaines Divorce Rumors and Their Net Worth. Chip and Joanna are well-known TV personalities. 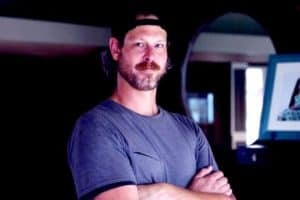 They are most famed for hosting HGTV’s ” Fixer Upper.” Fixer upper offers repair, redecoration, reconstruction and redesigning property to raise potential value of the property. The Chip’s have been flipping, remodeling and fixing homes for quite some time. Joanna was born on the 19th of April 1978 in Kansas City USA. She is 40 years old. Her father “Jerry Stephens” was, half German and half Lebanese while her mother was Korean. Growing up, she had low self-esteem, due to the bullying she got all thanks to her Asian origin. The bullying ended when they moved to Texas, and she opted to help other people who were being bullied because she understood how it felt. Joanna holds a bachelors degree in Communication from Baylor’s University. After graduating she opened a boutique in 2003, later on, she started her career at CBS News in New York City. Joanna and Chip met in her father’s Firestone store. They dated for one year and decided to take their relationship to the next level. Guess what! They are all graduates of Baylor University but didn’t meet there. 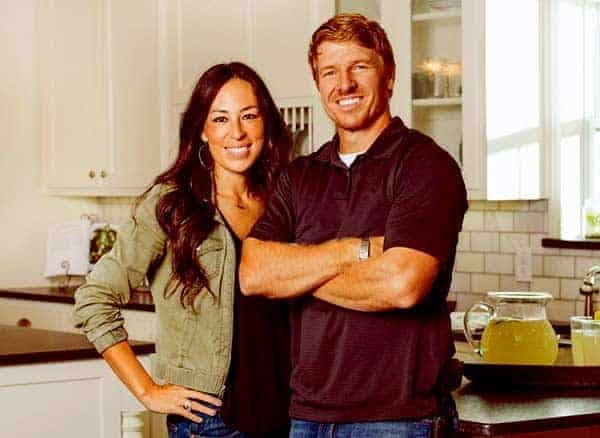 They run a reality TV series “Fixer Upper” together as co-hosts on HGTV. They have worked on 100 homes. They acquired a home, where Joanna used to work before, The Magnolia Homes; they now own it. 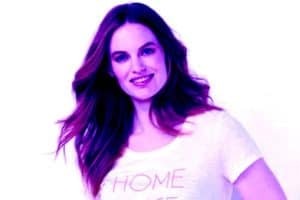 The couple launched a product called Hearth and Hand liner “Magnolia band.” The product included over 300 items such as gift racks, family pajama sets, throwing pillows and tote bags among others. The good thing with their line was that all their products prices ranged under $30. They later sold their product in November 2017. 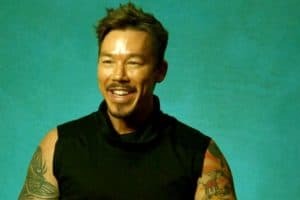 In 2018 on the Jimmy Fallon Show, the couple announced that they would be partnering with HGTV parent, Discovery, on a new network bound to start in the next 12-18 month. The new network would mostly be filmed in the city of Waco, Texas. The happy couple are parents to not one, not two but five kids! Yes, chip and Joanna have five lovely children, three boys and two girls . Who knows they might decide to get a 6th child and it could be a girl to complete that pattern. Their Children’s names and ages are as follows: Drake-13years, Ella Rose-11years, Duke-10years, Emmy Kay 8 years and the lastborn crew born in late June 2018, is barely a year old. You can notice that Chip’s named their boys starting with later D, although that is not the case with their last-born who has a letter C. They said that they were thinking of naming him with the D pattern, but later on, they settled on the C.
The girls have names starting with E. Chip and Joanna describe themselves as strict parents, especially when it comes to phones and TV. 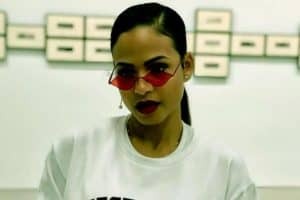 Joanna, in an interview with People magazine, said that their children would not get phones until they went to college. READ Shelly Wright Wiki-Bio, Facts about Jeff Probst ex-wife. Can you imagine a family that hosts a reality TV show yet they don’t have a TV set in their home? It might seem impractical, but this is the case with Chip’s family. Their children don’t even know that their parents are famous because they have never watched their show. 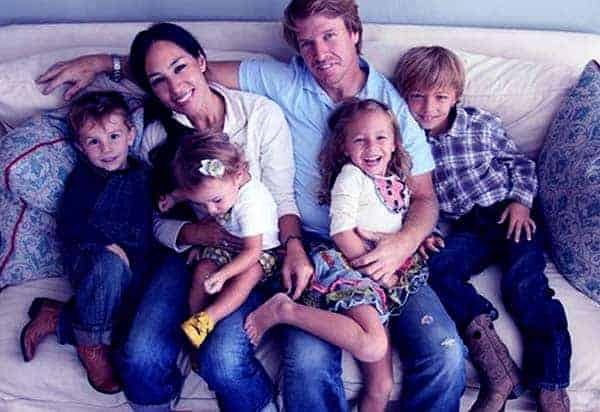 In the rare cases that they made appearances on their parents Fixer Upper show, they were either playing in the farm or helping out their parents. 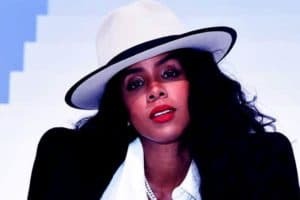 Joanna told People that they do so because their children are still young and they want to give them a pretty normal life; like any other kids without celebrity status. 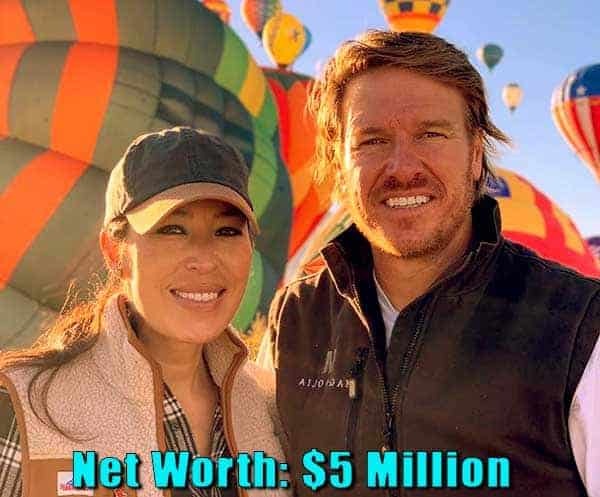 Chip and Joanna Gaines’ net worth is approximated to be $5 million. The Chips own a real estate agency which sells homes in the prime in the cities of East Texas, Dallas, San Antonio, and Austin. The couple also owns a quarterly magazine, The Magnolia Journal, that has more man 700,000 subscribers paying$20 subscription fee yearly. The couple owns a line of premium interior paints, they sell a gallon at $46. The Magnolia vacation home that charges over $675 and above per night also belongs to them. Chip and his wife own the magnolia silos. It is a trio of Chip home goods boutique that sells in the city of Waco as well as online. To top it all up, they make a paltry $30,000 from each episode of Fixer Upper. It is no doubt that from all these sources of income, Chip and Joanna have amassed the desirable amount of wealth. Did Chip And Joanna Divorce, Or Was It Just Rumors? Sometime last year, there were rumors doing rounds for weeks that Chip and Joanna had divorced. 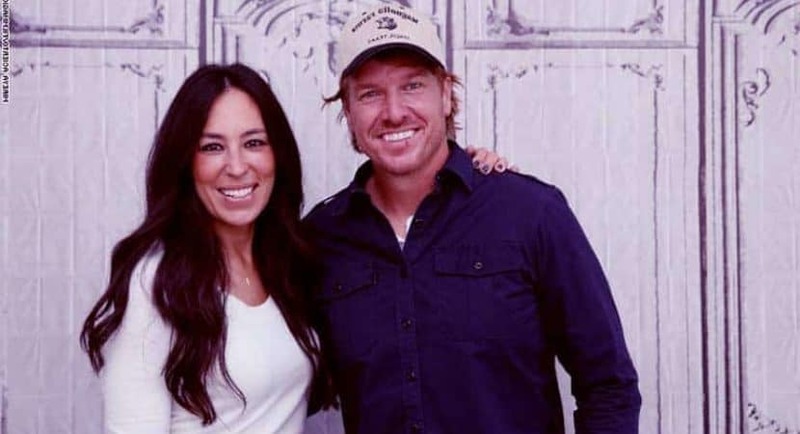 They even went ahead and said that Joanna was set to leave the series” Fixer Upper,” allegations that Joanna denied. Well, the rumors were not true. Joanna and Chip denied the rumors on the Today show. Chip who was seated next to her nodded in agreement. On the other hand, Chip said that he thought it was funny; he didn’t believe that those things were happening to them. Chip had also addressed the same rumors on Twitter in August. He stated that those reports made him feel sick. He said he loved his wife and divorce will never happen. “you can take that to the bank” he concluded.